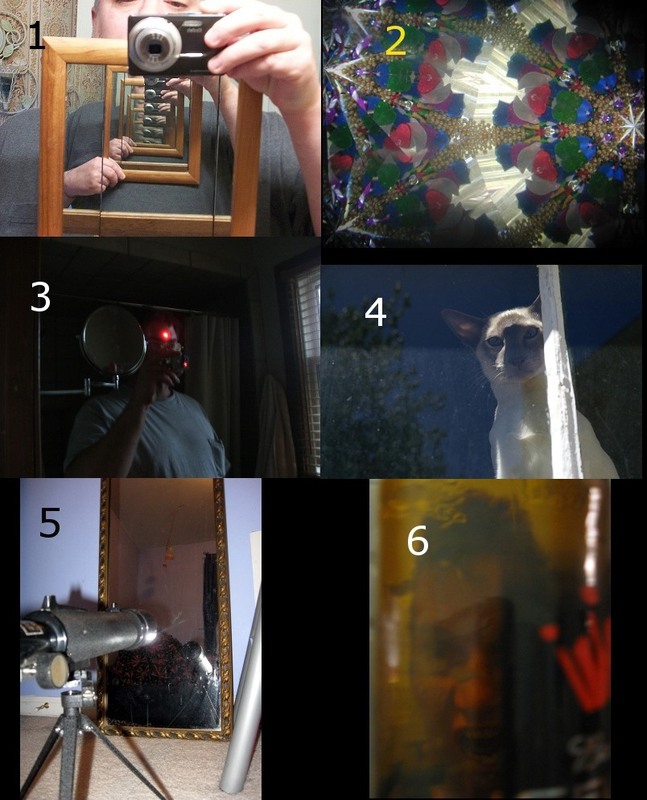 View Poll Results: Favorite image in category of "Through the Looking Glass"
Vote for your favorite image in the category of "Through the Looking Glass"
Thanks for doing these, glatt. my pleasure. Things were slow today, so I had plenty of time. I'll try to get to "worn" tomorrow. A shark with a frickin laser on his head! I like big, fat, slobberknocking gaggers myself. Wait...whut?